Definitely wearing this dress for New Year's Eve. Can't wait! CUTE! 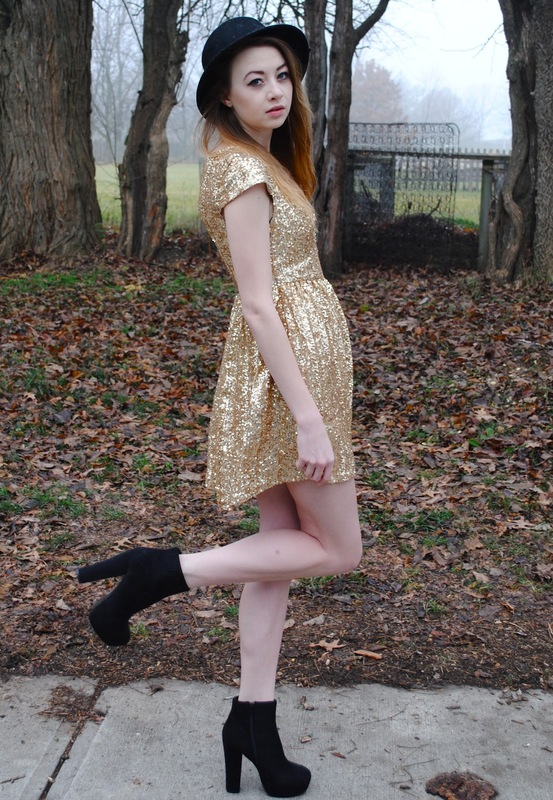 I love gold and black; this outfit is so perfect for NYE!